Mobile application testing ensures that the functionality, usability, consistency, performance, security and non-functional traits of a mobile app are up to the mark. Now day’s mobile applications are in trend, mostly users are using mobile applications instead of web browser application. Mobile applications are easy to use and user can use them anywhere, anytime. Mobile application testing is a challenge as compare to web application. Mobile applications need to be tested in multiple platforms, operating systems and multiple networks. Sometimes a functionality is not supported or working properly in some devices which occurs crash. Mobile application testing involves a number of checks in making sure that the app meets the needs of customers. Installation Test– Installation of the app should work properly. Functional Test – Testing each and every function of the app as per requirement document of the app. GUI Test – Testing the app for the graphical user interface. For example. Size of the buttons should be proper Font style and size should be proper Design of the screen should not be cluttered. Testing of the application in different OS versions as per the client requirement. Testing of the application in different devices as per the client requirement. Testing the app in Landscape and portrait orientation. 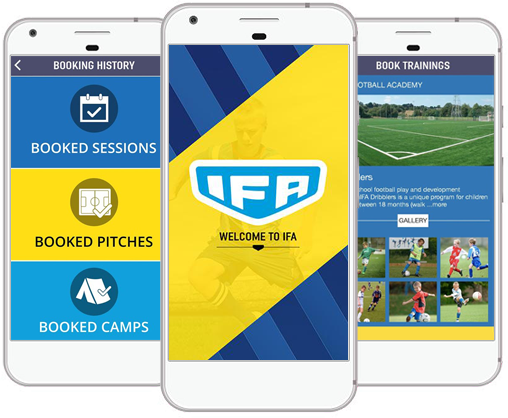 IFA sport is web and mobile application (IOS) designed, developed and polished by Cogniter Technologies. This website was designed by UK based clients who wanted to turn up there online football sessions booking business in Dubai. It has been working live from last 1 year with regular transactions of more than AED 50000 per day. The quality standards maintained for the application was always high. Lease our house is one of the emerging web and mobile application polished by Cogniter Technologies. 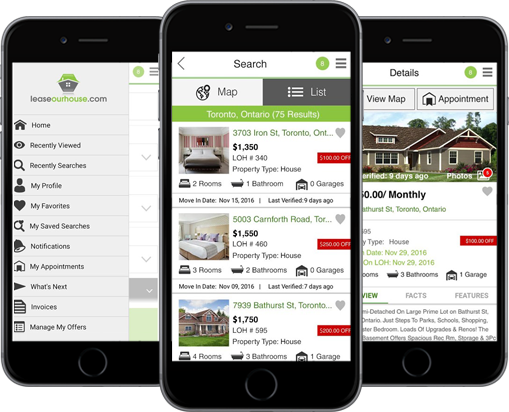 This is one of the top rated applications used to rent or sublet an apartment in Canada. Applications are used by large number of happy customers who find it very easy to add a property to sublet or a property to rent. This is simple yet powerful application winning many hearts in Canada. 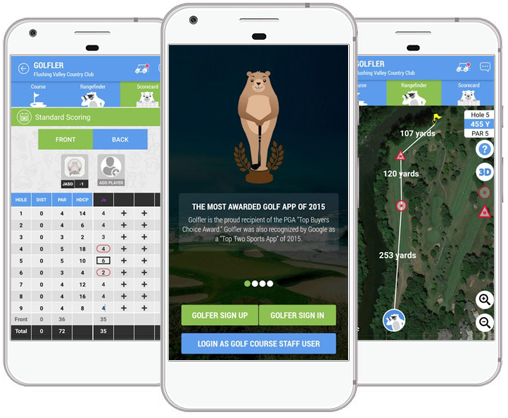 Golfler is an award winning mobile application which has won awards from both the PGA of America and Google. This app is very much successful in USA and is now used by number of golf clubs and players expanding there business and managing it online. Customers are very much satisfied with the accurate app results and the location system.